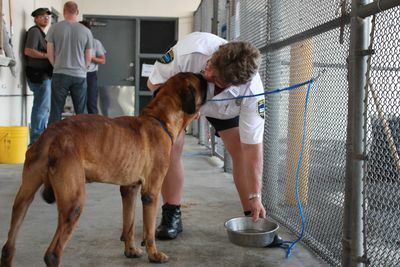 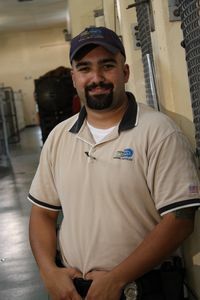 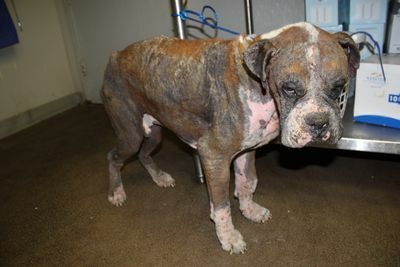 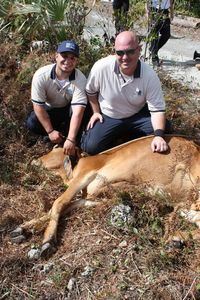 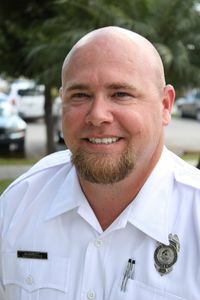 The sixteenth series of ‘Animal Cops Miami’ follows the humane law investigators of the the Miami-Dade Fire Rescue Department's Venom Response Bureau in their battle against animal cruelty. 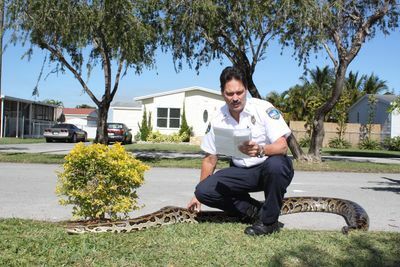 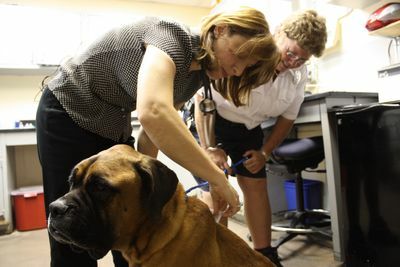 Formed in 2005, animal services investigators and animal control officers respond to over 150 calls daily and cover an area of 3,200 kilometres - from Miami’s South Beach to the Florida Everglades. 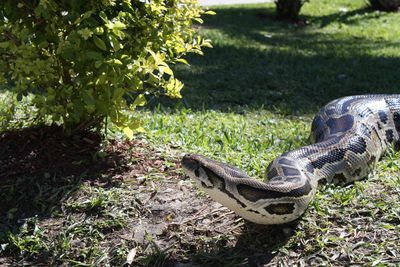 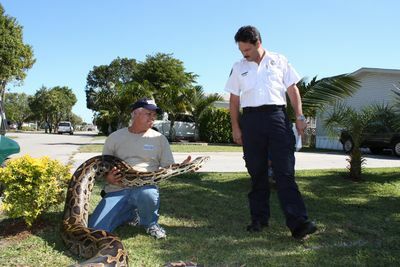 The series also features the work of rescue, rehabilitation and relocation agencies in the Miami area who respond to exotic and wildlife calls, including the Florida Fish and Wildlife Conservation Commission’s ‘Nuisance Alligator Hotline’, the Miami-Dade Fire Rescue Department's Venom Response Bureau and the Everglades Outpost Wildlife Refuge.